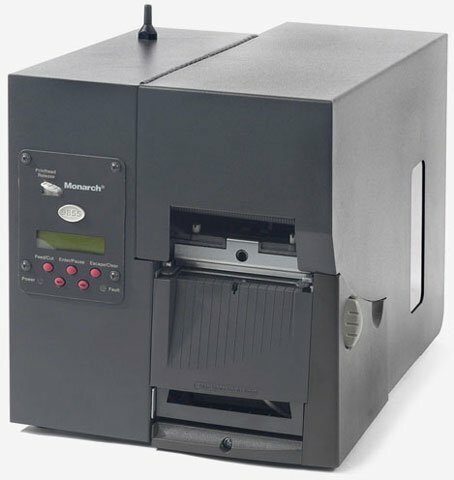 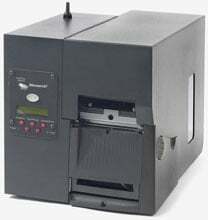 Avery-Dennison 9855 - Metal Cover, 203 dpi Printhead, Verifier-Ready Option, RS-232 Serial, USB, and Parallel Interface, 4 MB Flash, 16 MB SDRAM, 150 MHz, 32 bit Processor. 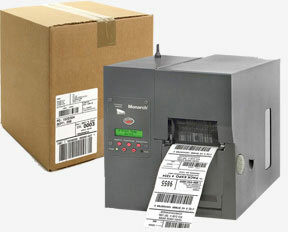 The Avery Dennison 9855 Tabletop Barcode printer is specially designed to accelerate your barcode label and tag printing so your merchandise can be moved quickly and accurately through the apparel supply chain. 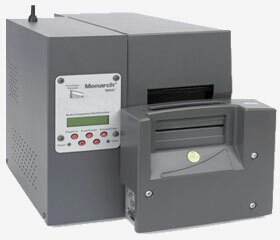 The Avery-Dennison M0985509 is also known as MON-M0985509	.